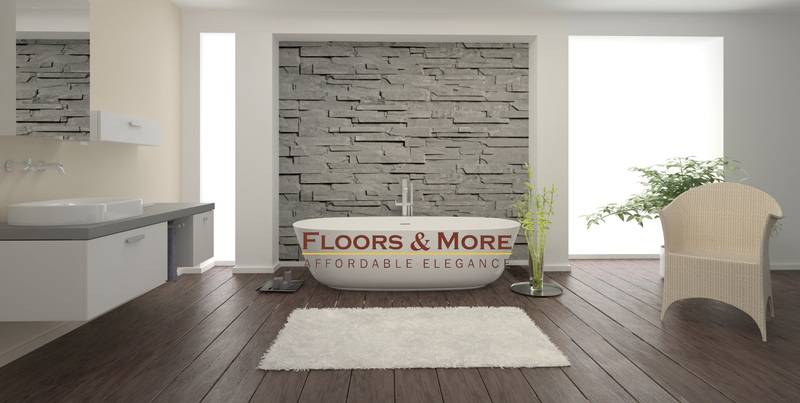 Floors & More is a residential and commercial contractor company specializing in general remodeling. 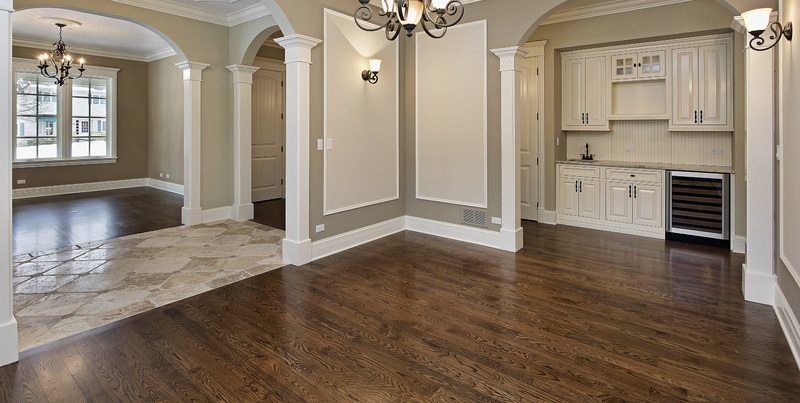 We serve the Metro Atlanta Area on projects ranging from new construction to both small and large remodeling and renovation jobs. 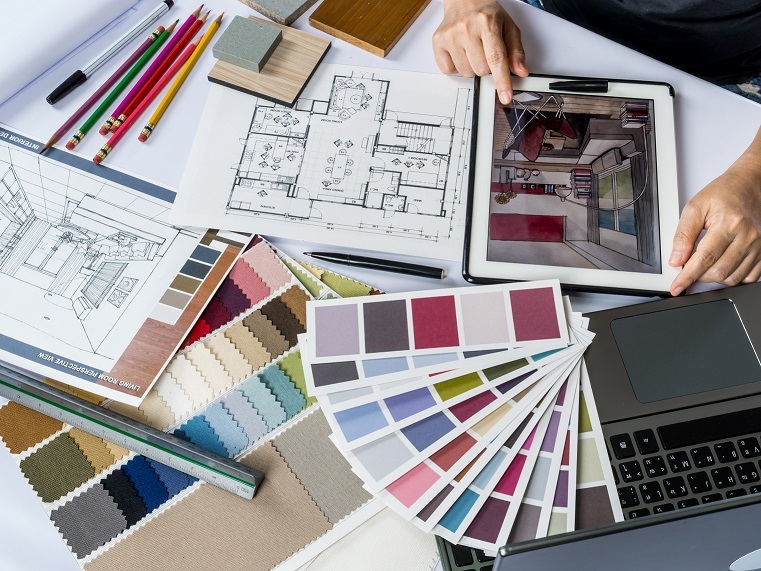 We take pride in meeting and exceeding the needs of our clients, making sure the project is completed on time, on or below budget and they are truly satisfied with the results. 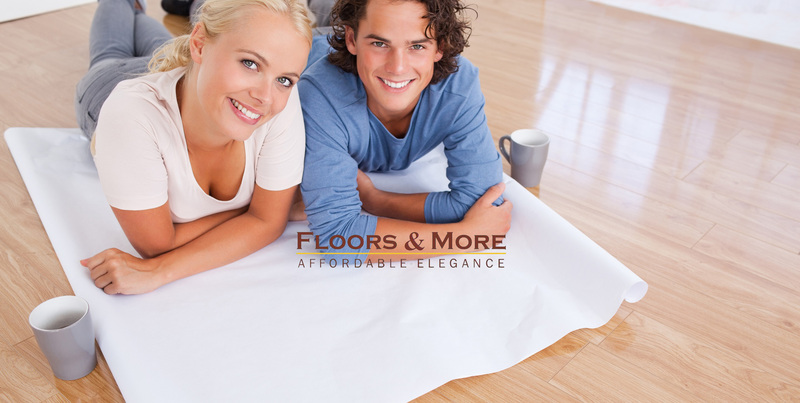 Floors & More will assist you at every stage, from designing to completion. Visit us to explore our portfolio and see a sampling of our completed work. Our friendly and professional team will help you to get the proper answers that you seek. 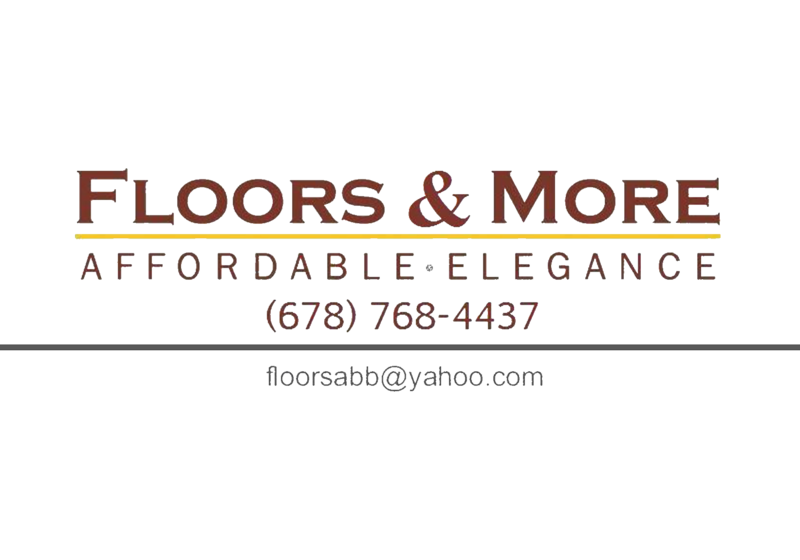 Call us today to schedule your free in-home consultation.